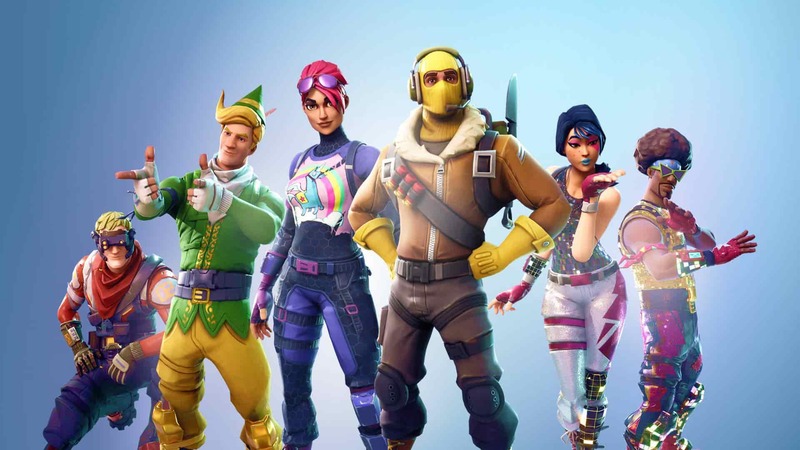 Some Fortnite new Twitch Prime skins are to be made available today, May 9, for those with active Amazon Prime subscriptions. 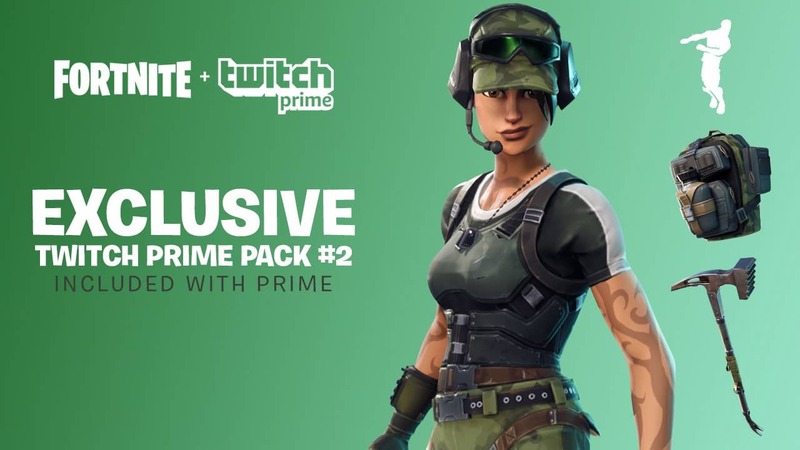 This is the second batch of Twitch Prime content, with Twitch and Epic Games working with each other again. Exclusive Battle Royale Trailblazer Outfit – On the forefront of victory. Exclusive Battle Royale True North Back Bling – Find your way. Exclusive Battle Royale Tenderizer Pickaxe – Leave a good first impression. Exclusive Battle Royale Freestylin’ Emote – Tear up the dance floor. What do you make of the Fortnite new Twitch Prime skins? I think the camouflage will come in useful when hiding among the trees!